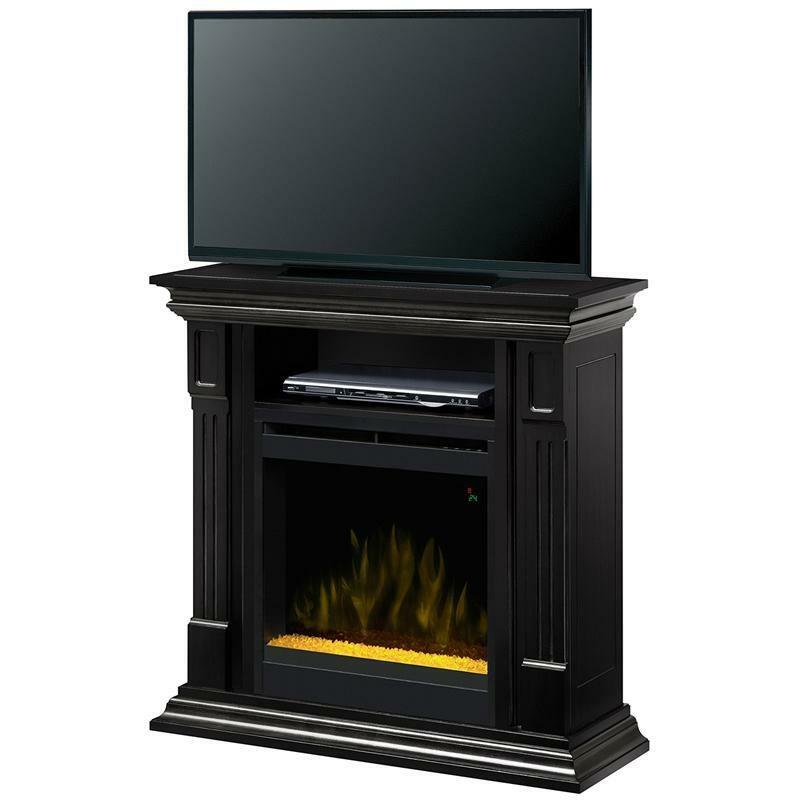 The Dimplex Deerhust fireplace converts in seconds, to a corner configuration which is ideal for supporting a 42-inch TV. 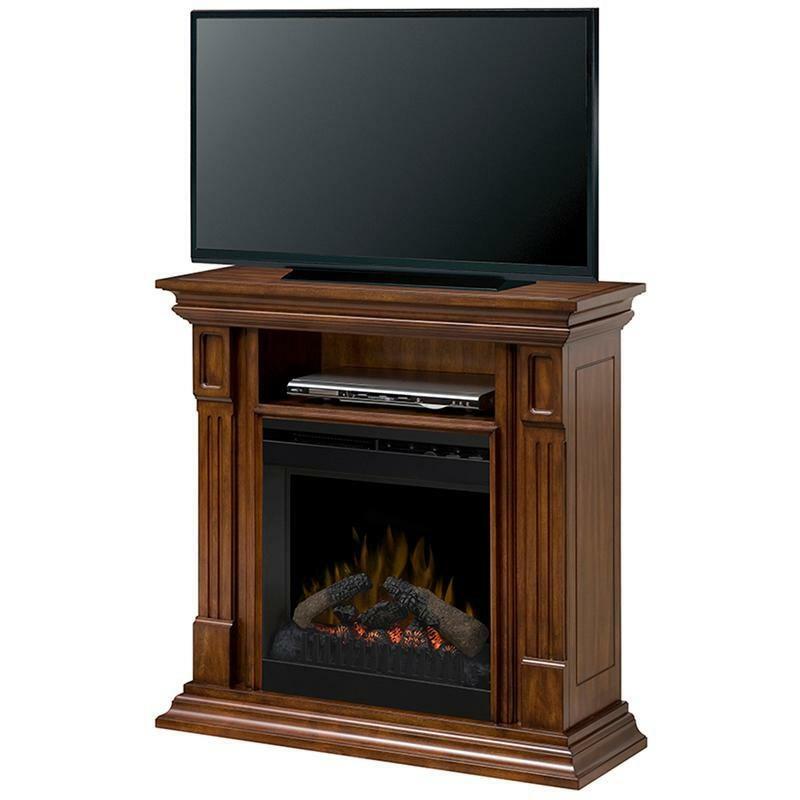 Featuring fluted pilasters and carved detailing this package is complete with its surround and picture frame firebox molding. 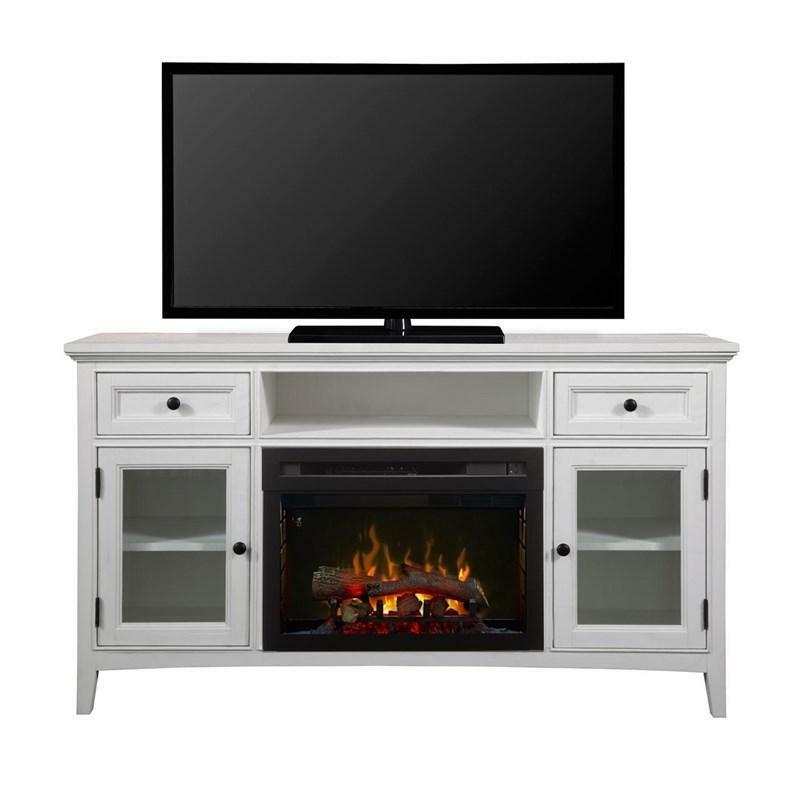 Additional Information Thermostat control; Fan-forced heater; Glass ember bed.